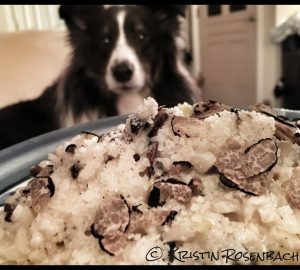 Kristin fell in love with truffles on an Italian vacation in the summer of 2010. 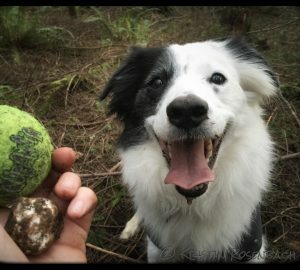 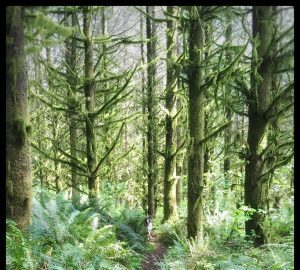 She joked about needing truffle dogs until, in random internet search, she discovered that they grow right where she lives…the beautiful Pacific Northwest. 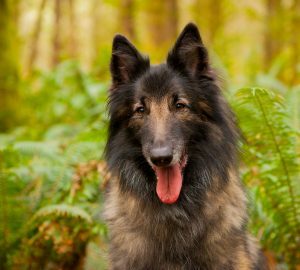 She took the initiative to learn about truffles and work with a an instructor who had extensive search & rescue/ scent detection experience. 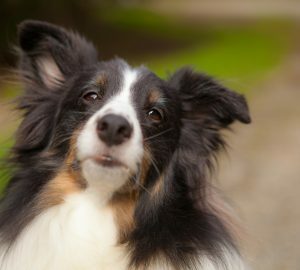 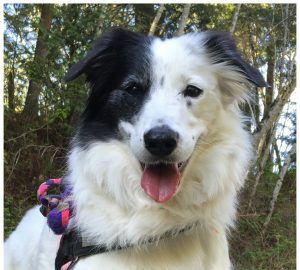 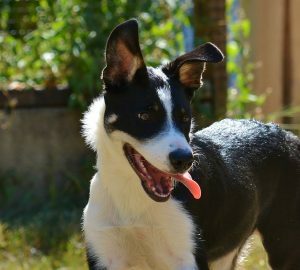 Her love of dog training and truffles came together and their grand adventure began. 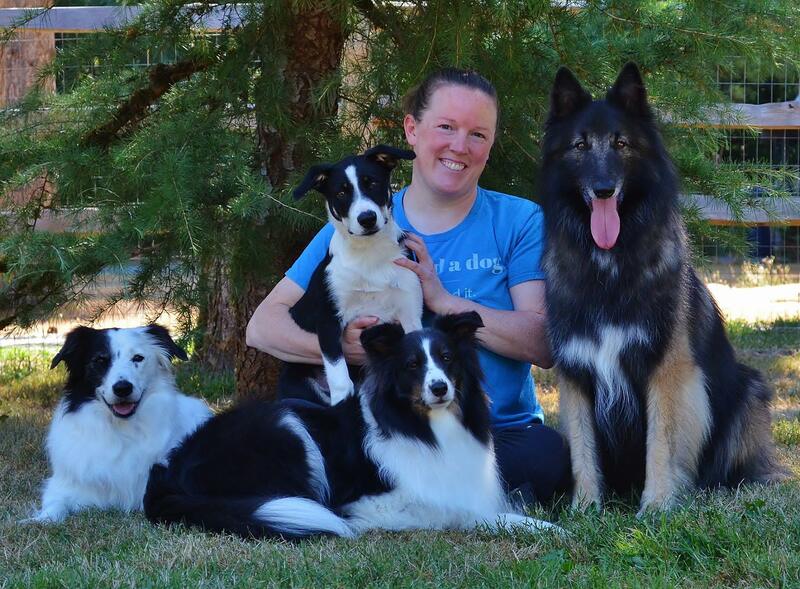 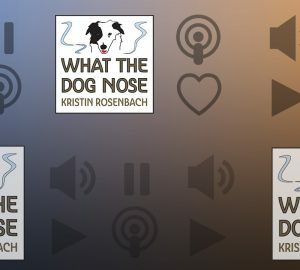 What started as a self-propelled new hobby to give her active dogs some work has turned into something she never imagined.